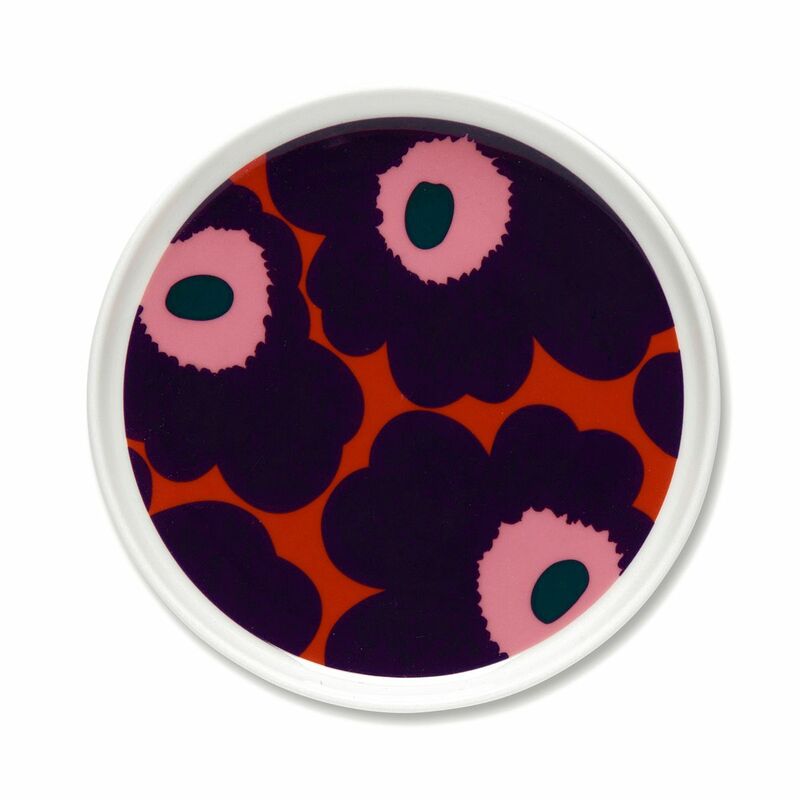 More about Marimekko Unikko Red / Plum / Pink Snack Plate As adorable as it is useful, this small plate is perfect for snacks, side dishes, or dessert. 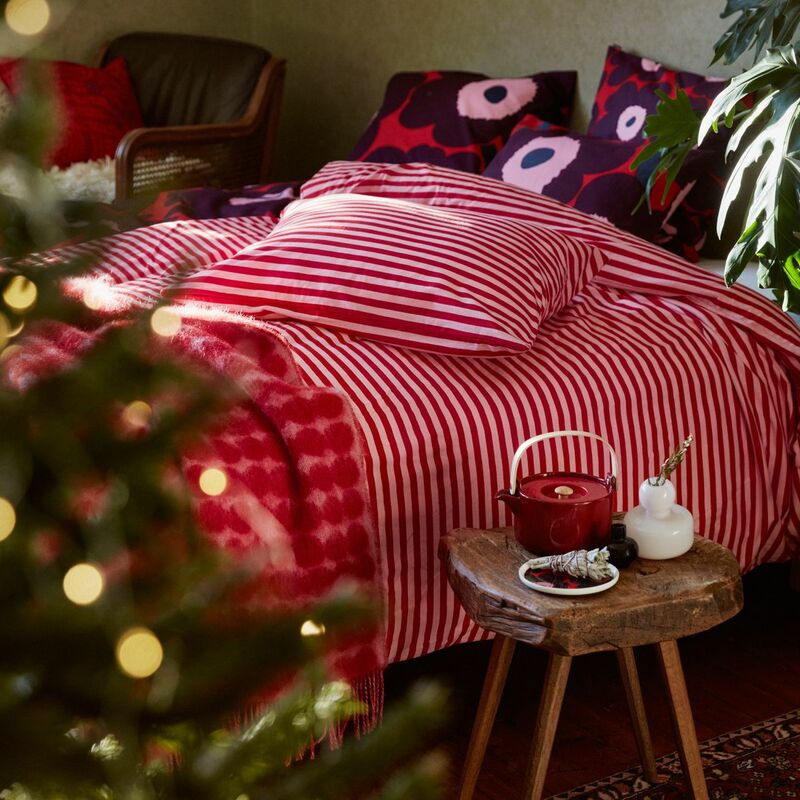 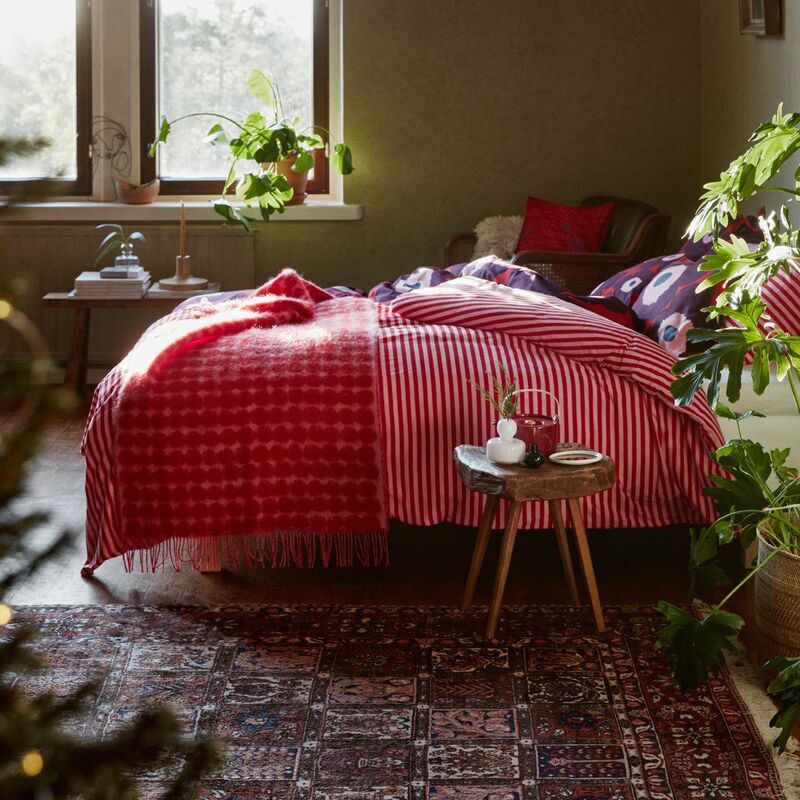 It features Maija Isola's iconic Unikko (Poppy) print in festive yet fresh hues of red, pink, and plum. 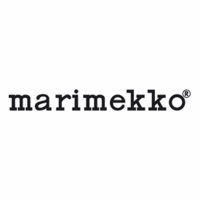 The white stoneware is conveniently microwave, oven, freezer, and dishwasher safe so it is perfect for everyday dining.